"Don't know what you dragged aboard there, Federi." At only fifteen, Paean's life is already over. Things have gone wrong, and now she is on the run. 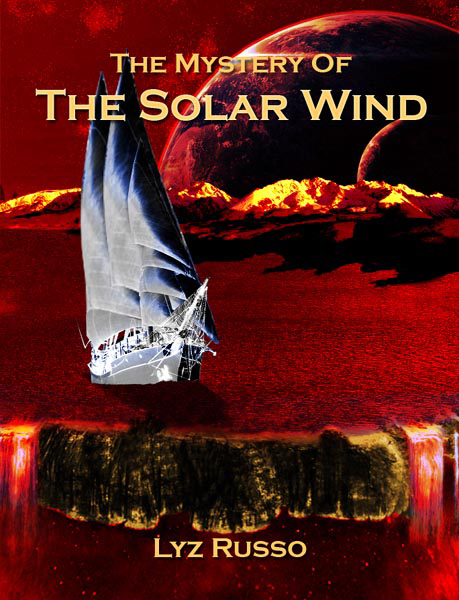 With her two brothers she escapes onto a ship - only to discover that the "Solar Wind" is a pirate vessel. Too late, they are already at sea. Is it good or bad to be on a ship that is hunted by the military? Will Captain keep them on as pirates or pitch them overboard, and which is worse? Staying silent about what is eating her alive, is more difficult than she imagined for the extraverted young musician. Can she find allies, actual friends aboard? Or should she, as her instincts warn her, trust no-one at all? Well, at least Captain is in for a lot of surprises!